When it comes to engineered and solid wood products, Coastal has been a leading provider throughout the eastern United States. Wholesale distributors rely on Coastal for a variety of products milled to exacting standards of quality and consistency. 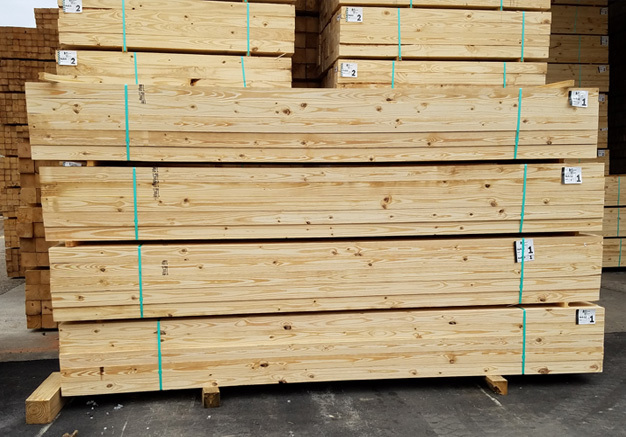 We manufacture nominal sizes of 4×4 (net 3.5 x 3.5), 4×6 (net 3.5 x 5.5), and 6×6 (net 5.5 x 5.5) Southern Yellow Pine timbers in lengths from 6′ through 20′. Top quality starts in the field with foresters who carefully inspect and cut the select southern pine trees, bountiful throughout the region. 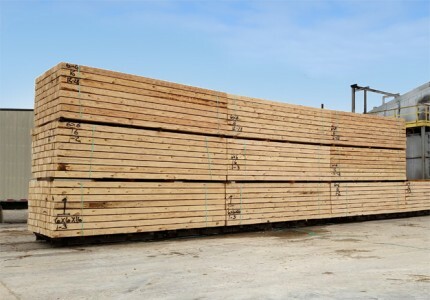 Once the pine logs arrive at our production facility in Chapman, Alabama they are rigorously inspected once more then sent to the saw mill facility that accurately cuts and trims some of the highest quality timbers in the Southeast. Coastal offers shipment of these quality timbers by flatbed truck and rail car. Appearance, consistency and performance. You’ll get all three from Coastal and we have decades of history to prove it. Contact our sales team for specifics on lumber and timber products.